Blog Tour: Chasing Truth by Julie Cross, plus a GIVEAWAY! She’s also the author of the Letters to Nowhere series, Whatever Life Throws at You, Third Degree, Halfway Perfect, and many more to come! Outside of her reading and writing cred, Julie Cross is a committed–but not talented–long distance runner, creator of imaginary beach vacations, Midwest bipolar weather survivor, expired CPR certification card holder, as well as a ponytail and gym shoe addict. Take a second to enter a Rafflecopter giveaway for the chance to WIN a $50 Amazon gift card and a paperback copy of another one of Julie’s novels, Whatever Life Throws At You. In case you can’t tell from the picture, that’s actual magnetic poetry (magnetic “prophecy” for the sake of the book), and I was ridiculously excited by this. I started reading immediately and couldn’t have been happier with what I found within those pages. Now, a YA romantic comedy mystery? Count. Me. In. The protagonist, Jules, is a fascinating, lovable, honest, and quirky character that I just couldn’t get enough of. Her seemingly random psychic blurting made me LOL more than once, and her love of Grayson Chandler’s abs created plenty of adorably awkward teenage crush moments. I don’t remember reading anything with a premise quite like this before, but it reminded me of a fun, younger version of Psych, which was one of my favorite shows when it was on. The dead body finding and mystery solving kept the story moving at a good pace, along with the hope that Grayson and Jules would actually get together. Holding Court is pleasantly clean, too – a few little cuss words, but nothing major, and an appreciation of Grayson in Tudor tights and a flowy shirt, but no actual sexual situations. I’m 100% comfortable with putting this in my school library, which is awesome. I really, really look forward to more from K.C., and I’d love to see Jules (and her family and friends and, of course, Grayson) in a few more books. Definite series potential! Find it here on Amazon or at your favorite bookstore! Oh my goodness, what a debut! 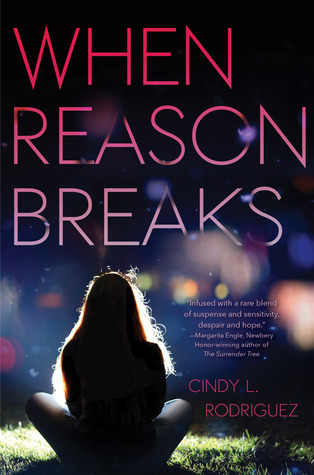 Suspenseful, relevant, and hopeful…There’s so much to love in When Reason Breaks. Plus, I loved the depiction of an authentic and caring teacher in this, because we do exist! Check out the official book blurb below, then find it here on Amazon . 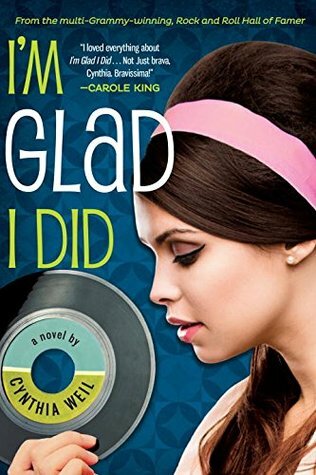 I’m Glad I Did is a wonderfully written, intriguing example of everything that can be great about YA Historical Fiction. The characters are compelling and realistic, the major cultural issues of the time are front and center, and it’s educational and entertaining. Love, love, love this. Check out the synopsis below, taken from Goodreads, and find I’m Glad I Did here on Amazon or at your favorite book store. Rock and Roll Hall of Famer and songwriting legend Cynthia Weil’s extraordinary YA debut opens the secretive doors of the Brill Building-the hit factory that changed history. Part Mad Men, part Grace of my Heart, part murder mystery, I’m Glad I Did is a coming-of-age story at an unforgettable cultural tipping point: the summer of 1963. This one is hard to explain, so I’m pasting the blurb from Goodreads below, but I’ll just say this first. When was not quite like anything I’d ever read before, and I loved it. It’s intriguing and mysterious and does a wonderful job of making you think as you join Maddie for her exciting adventures. It’s definitely one I’d read again! Check it out here on Amazon or at your favorite book store. Beth Revis has a unique ability to write YA scifi that is truly accessible and enjoyable by those, like me, who don’t typically enjoy scifi. 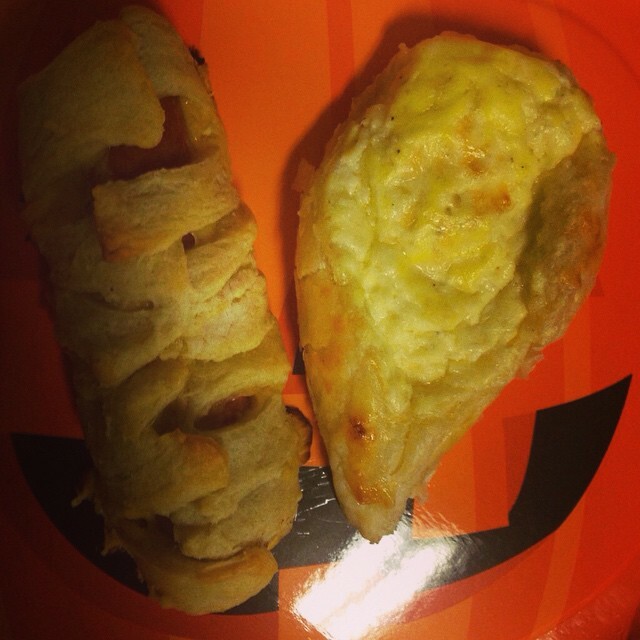 I really loved this, right down to the constant references to pastizzi that had me making ghost-shaped cheese pastizzi (see pic below) for Halloween dinner. The story here is exciting, fun, action-packed, sweet, and a little disturbing all at the same time. I’ve long been a fan of Beth’s Across The Universe trilogy, so seeing something new from her was exciting! 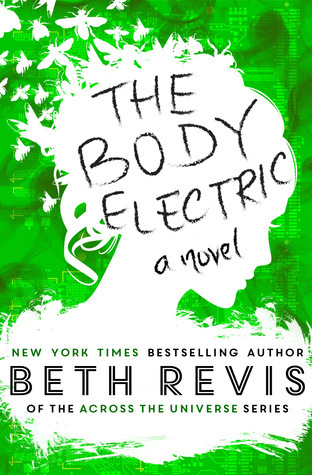 Find The Body Electric here on Amazon!